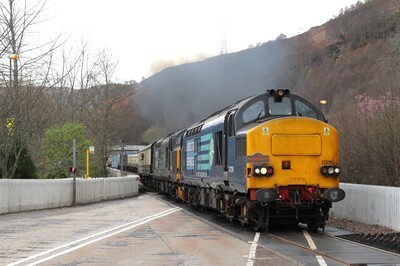 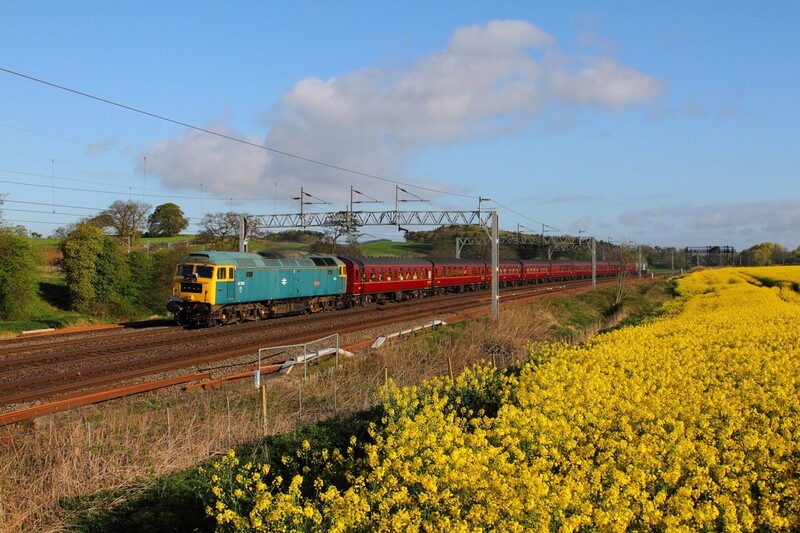 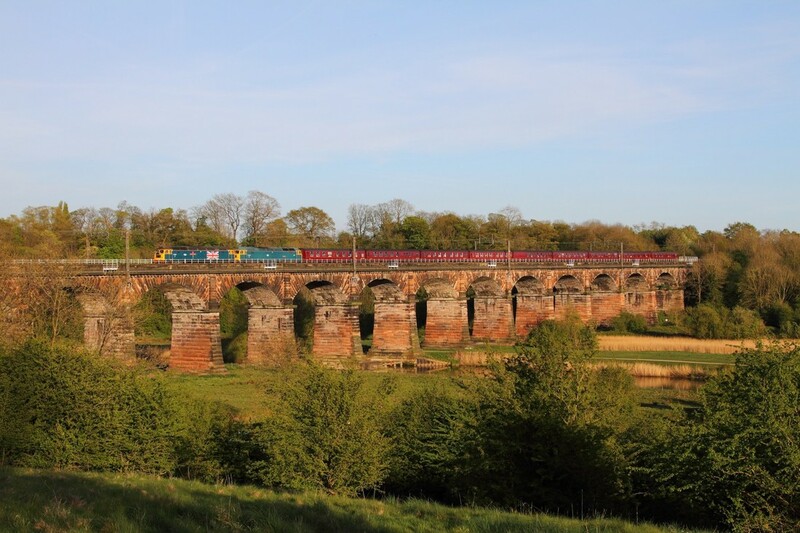 ​47580+47270 on the 1Z28 Holyhead to Carnforth at Dutton viaduct on the 22nd April 2017. 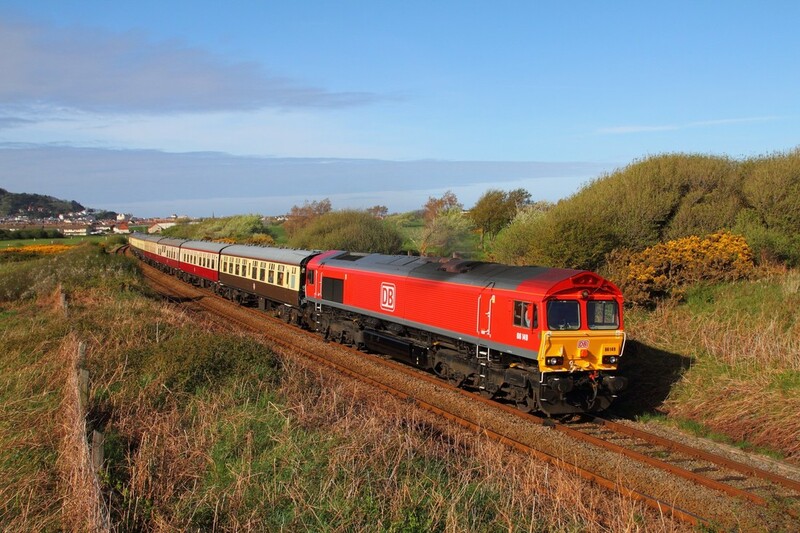 ​66149 tnt 66105 on the 1Z78 Llandudno to London Euston at Deganwy on the 22nd April 2017. 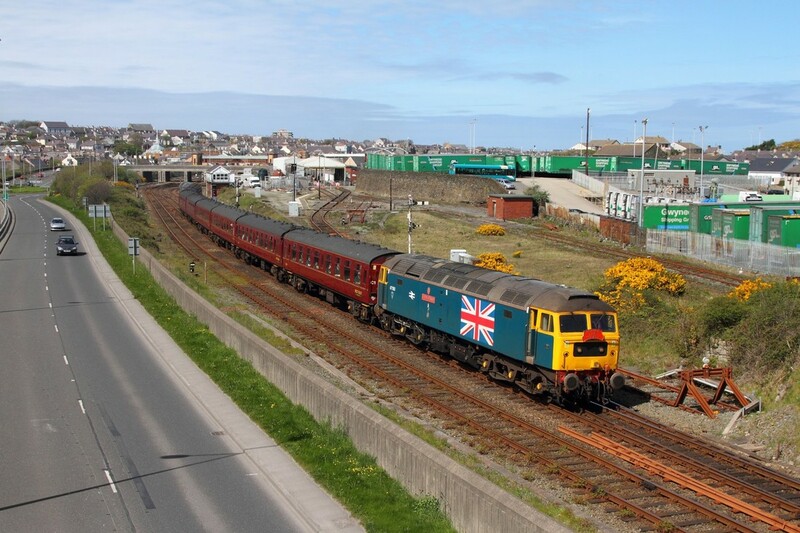 47580+47270 prepare to work the 1Z28 Holyhead to Carnforth departing Holyhead to go back and reverse in the washers on the 22nd April 2017. 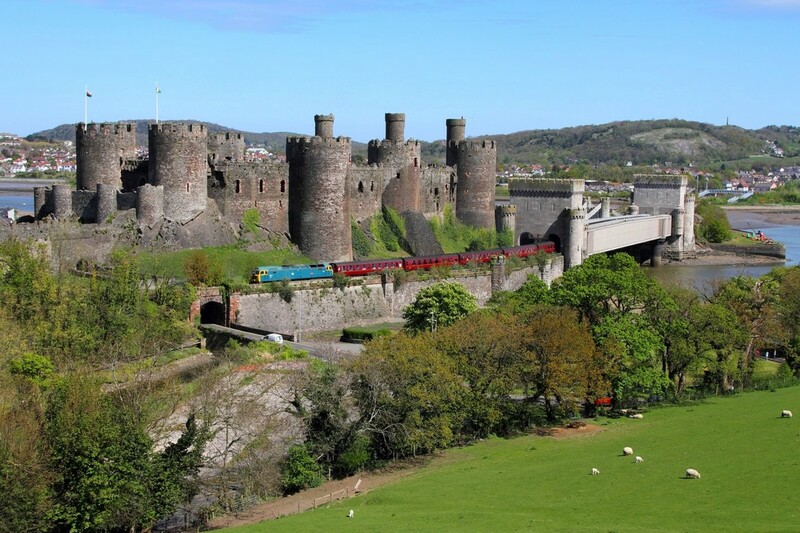 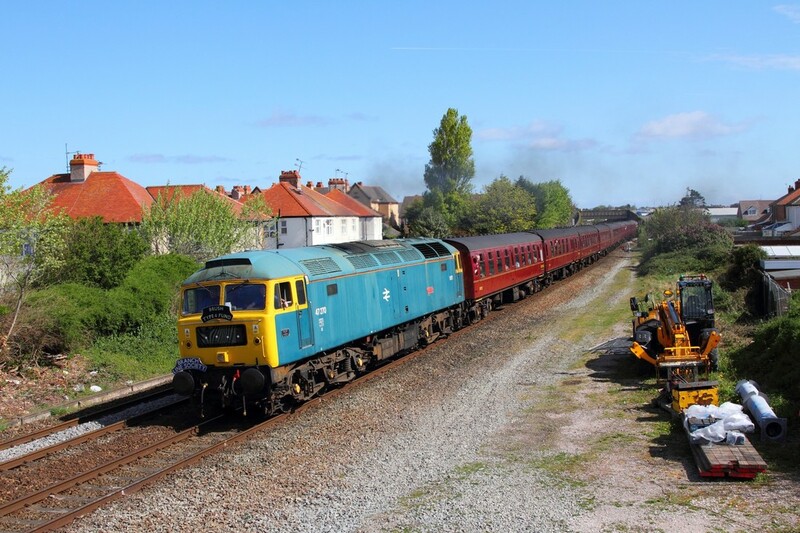 Br Blue ​47270 tnt 47580 on the 1Z27 Carnforth to Holyhead at Conwy Castlel on the 22nd April 2017. 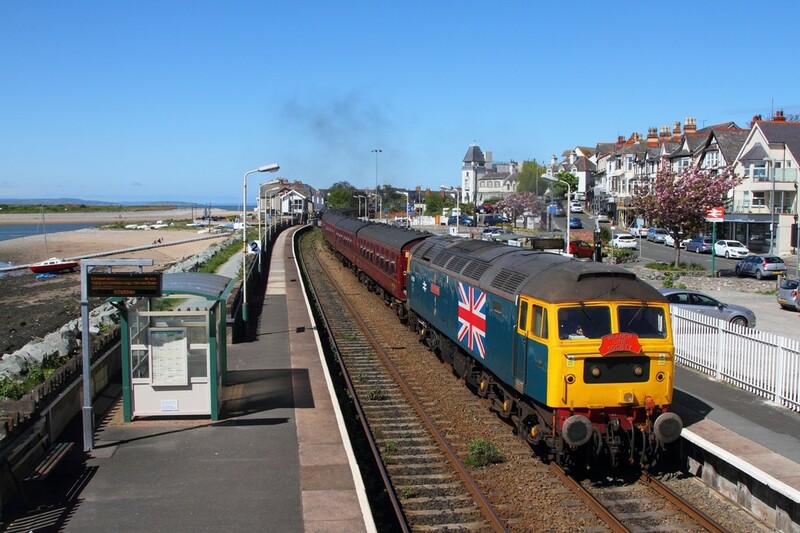 ​47580 tnt 47270 on the 1Z27 Carnforth to Holyhead at Deganwy on the 22nd April 2017. 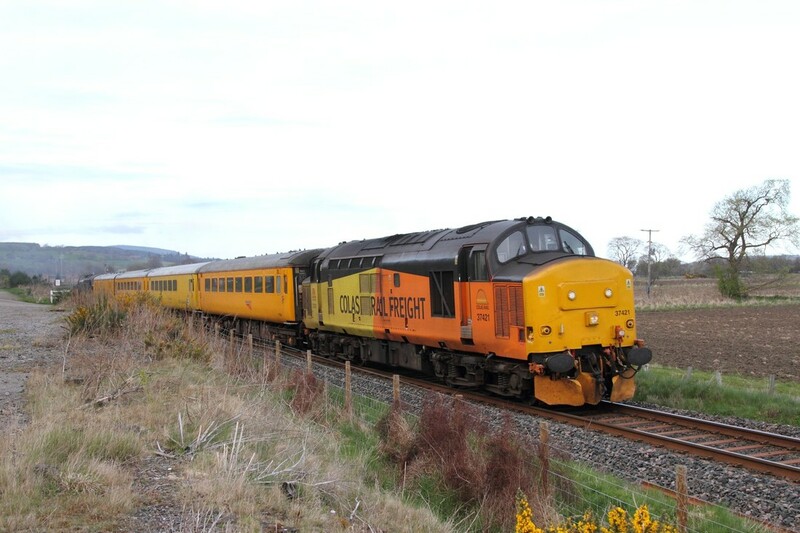 47270 tnt 47580 on the 1Z27 Carnforth to Holyhead at Rhyl on the 22nd April 2017. 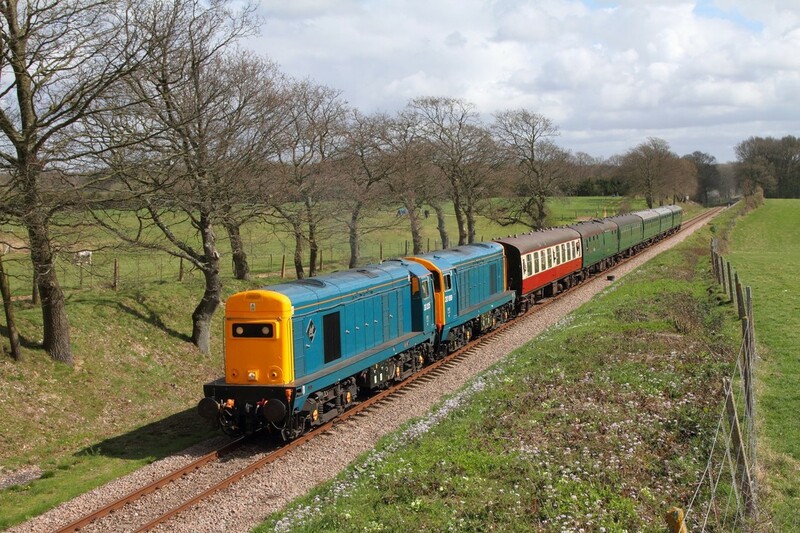 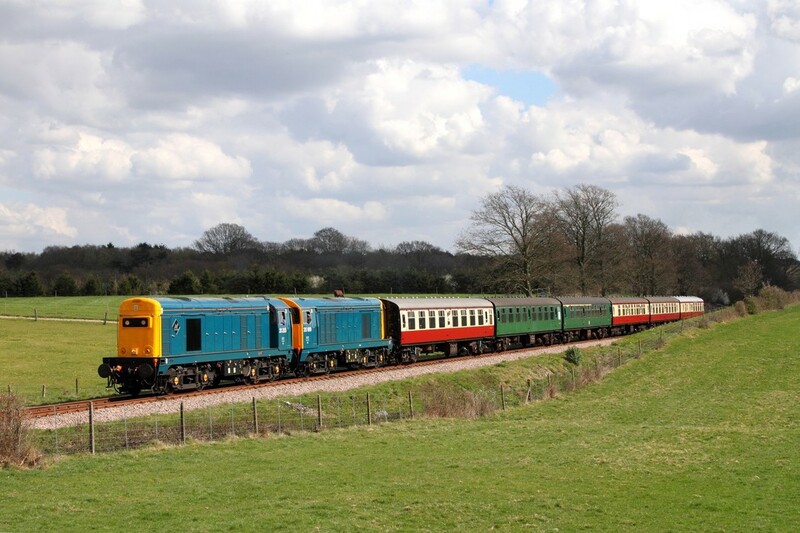 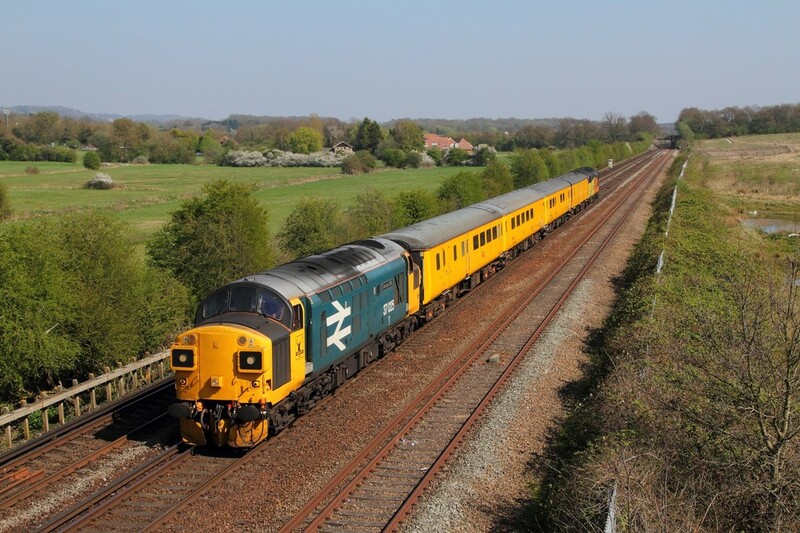 Br Blue ​47270 tnt 47580 on the 1Z27 Carnforth to Holyhead at Little Bridgeford on the 22nd April 2017. DRS ​37259+37609 tnt 37605 on the 1Z43 Inverness to Eastleigh at Crubenmore on the 17th April 2017. 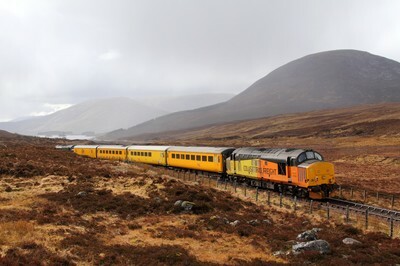 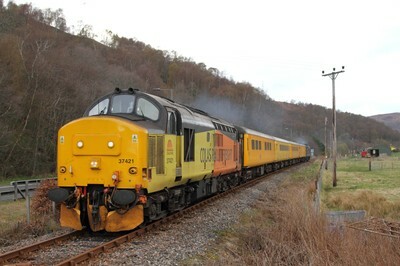 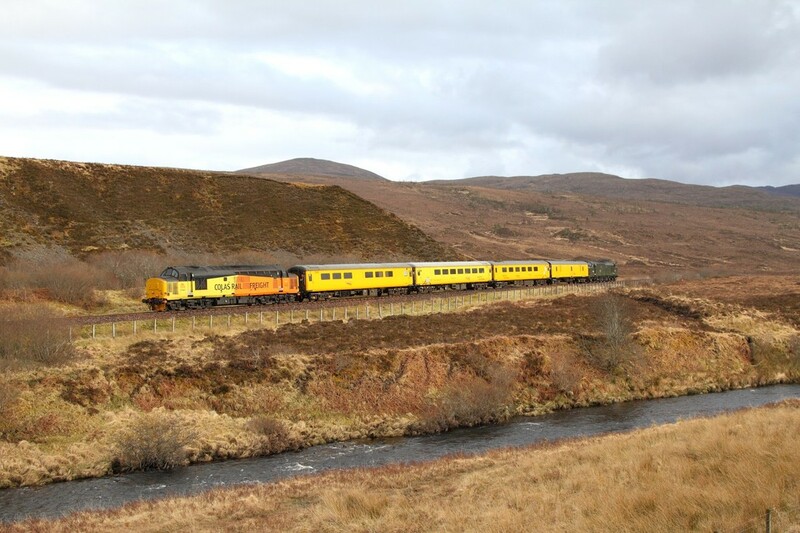 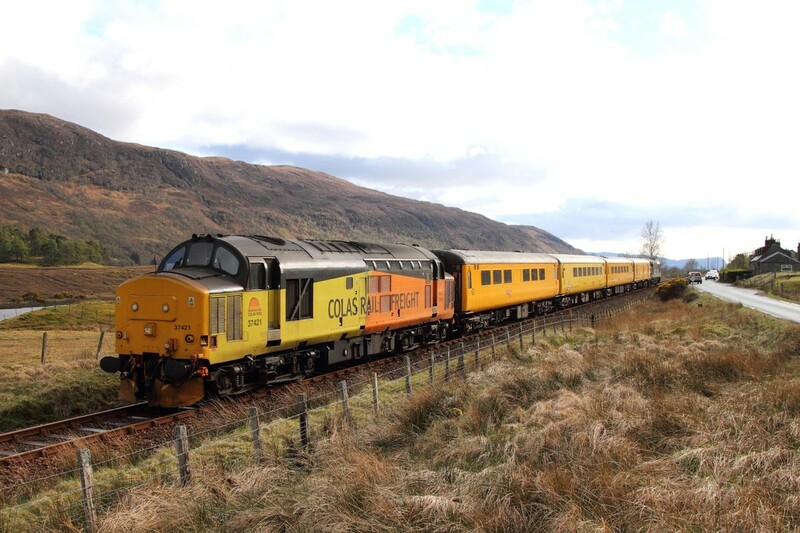 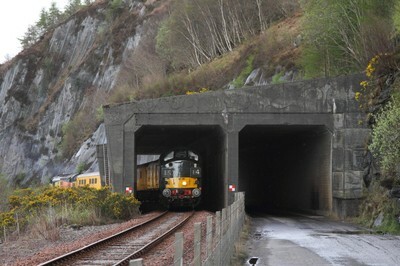 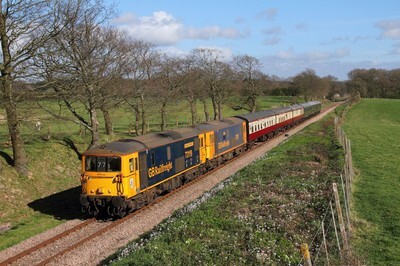 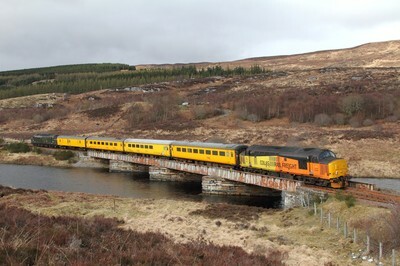 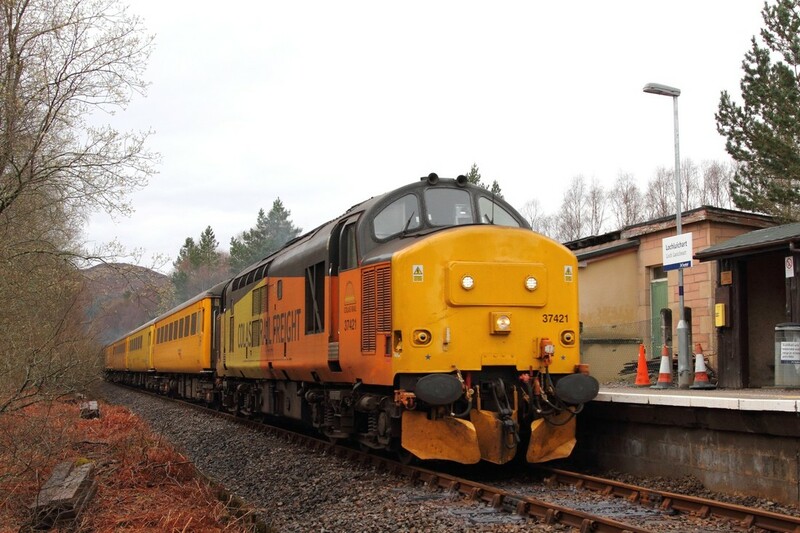 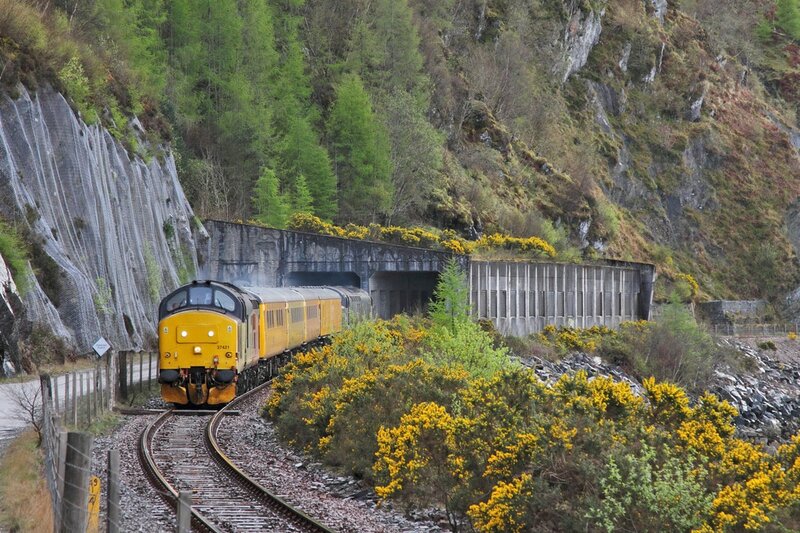 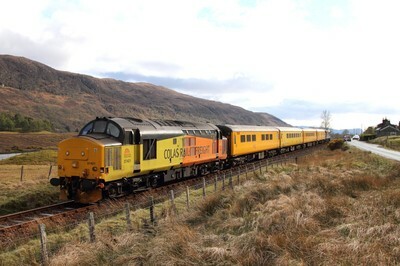 Colas ​37421 tnt 37057 on the 1Q78 Inverness Millburn to Inverness Millburn via Kyle of Lochalsh at Avalance shelter near Attadale on the 16th April 2017. 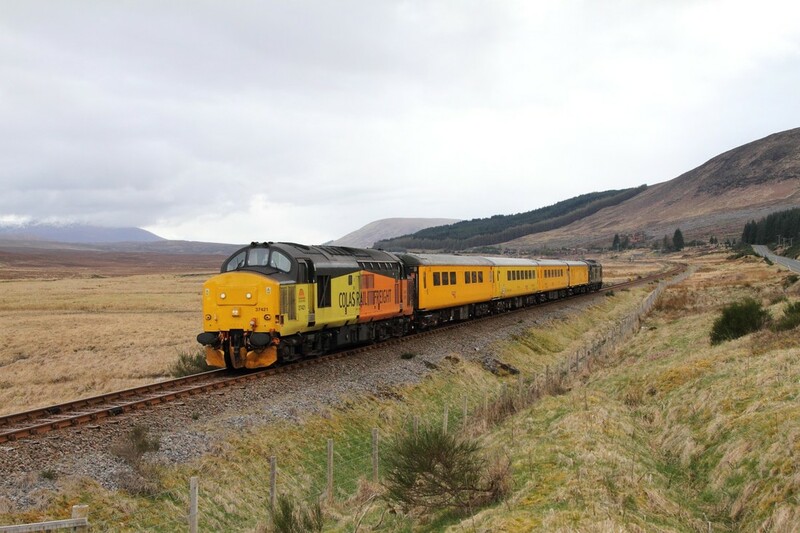 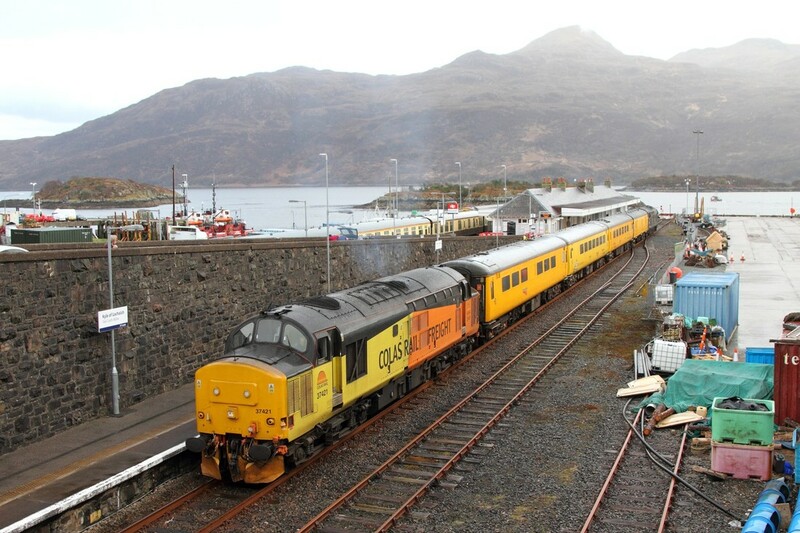 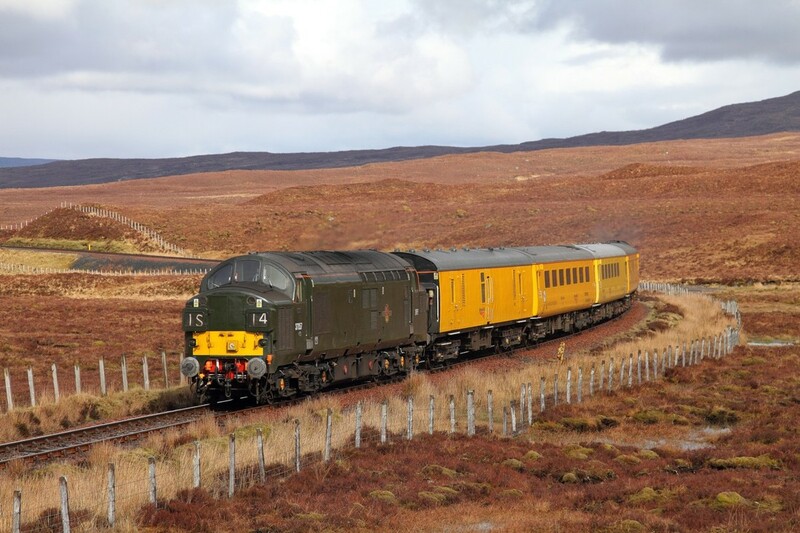 Colas ​37421 tnt 37057 on the 1Q78 Inverness Millburn to Inverness Millburn via Kyle of Lochalsh at Achnasheen on the 16th April 2017. 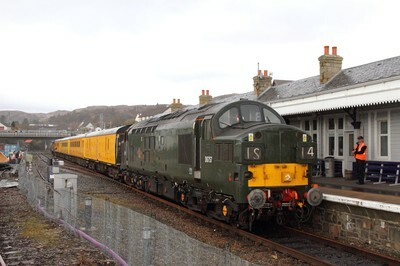 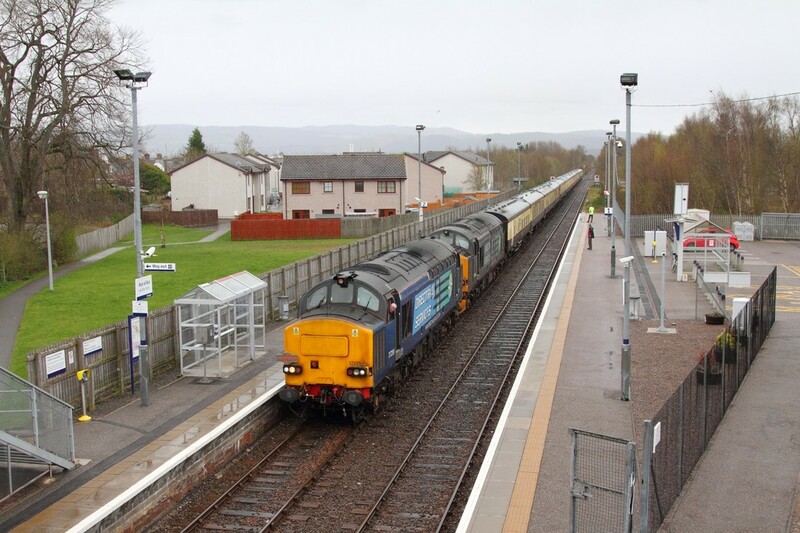 Colas ​37421 tnt 37057 on the 1Q78 Inverness Millburn to Inverness Millburn via Kyle of Lochalsh departing Kyle of Lochalsh on the 16th April 2017. 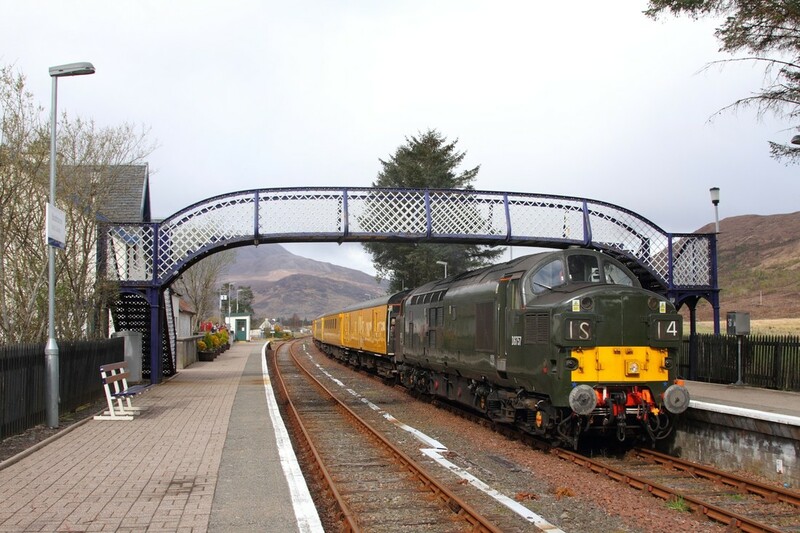 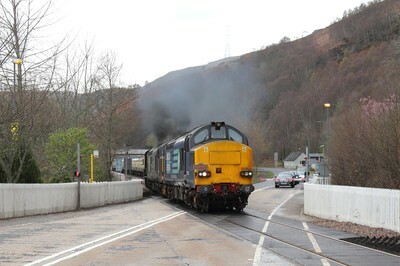 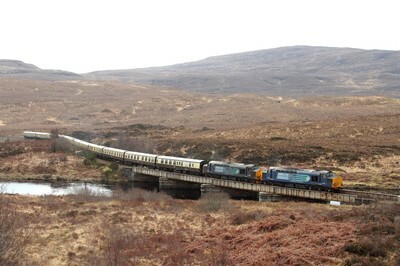 Br Green 37057 tnt 37421 on the 1Q78 Inverness Millburn to Inverness Millburn via Kyle of Lochalsh at Strathcarron on the 16th April 2017. 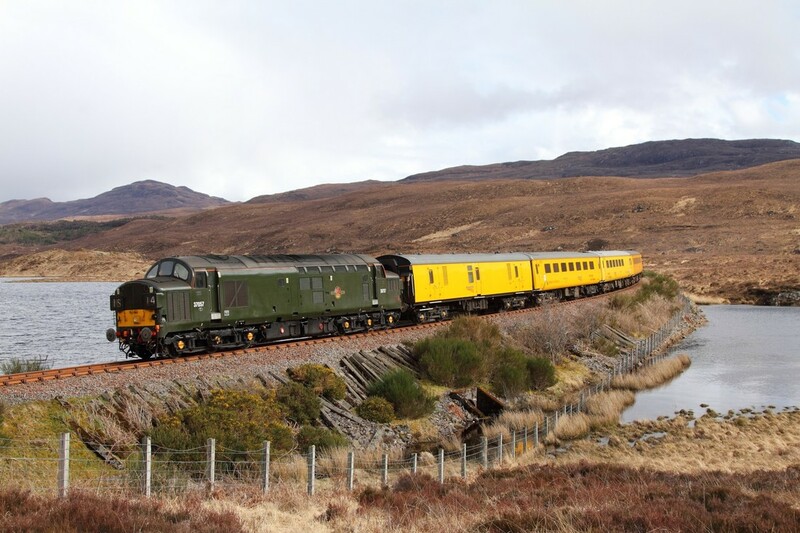 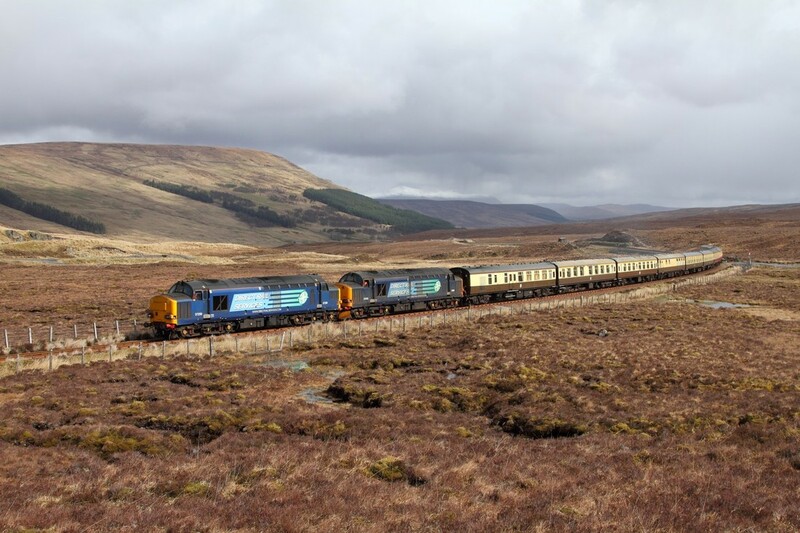 Br Green ​37057 tnt 37421 on the 1Q78 Inverness Millburn to Inverness Millburn via Kyle of Lochalsh at Luib Summit on the 16th April 2017. 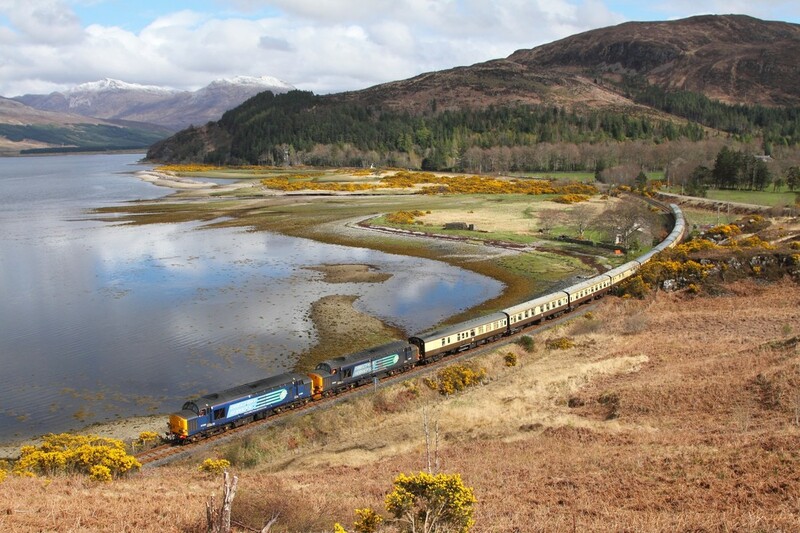 Br Green ​37057 tnt 37421 on the 1Q78 Inverness Millburn to Inverness Millburn via Kyle of Lochalsh at Loch Achanalt on the 16th April 2017. 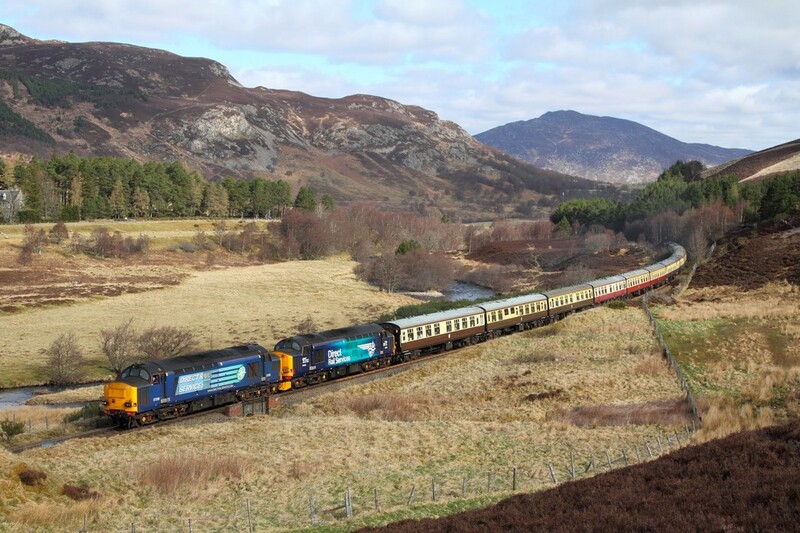 DRS 37259+37605 on the 1Z40 Inverness to Kyle of Lochalsh at Loch Carron, Attadale on the 16th April 2017. 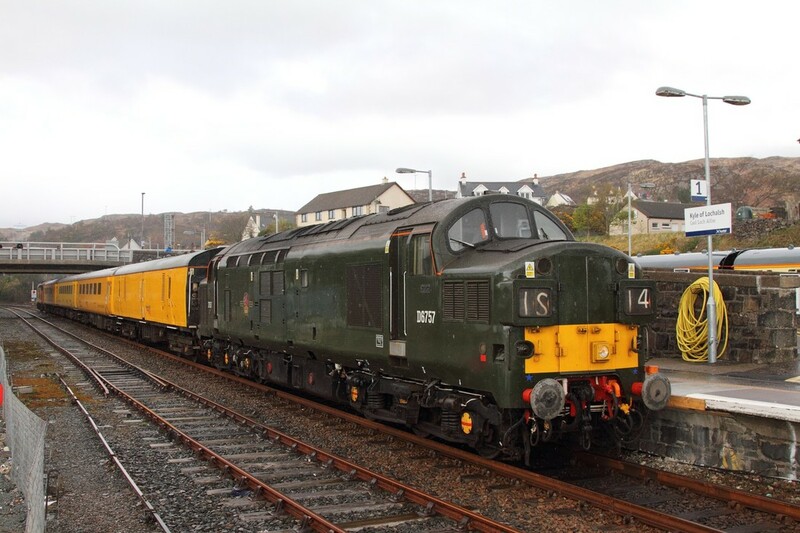 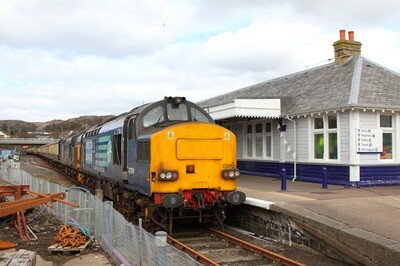 DRS 37259+37605 on the 1Z40 Inverness to Kyle of Lochalsh at Luib Summit on the 16th April 2017. 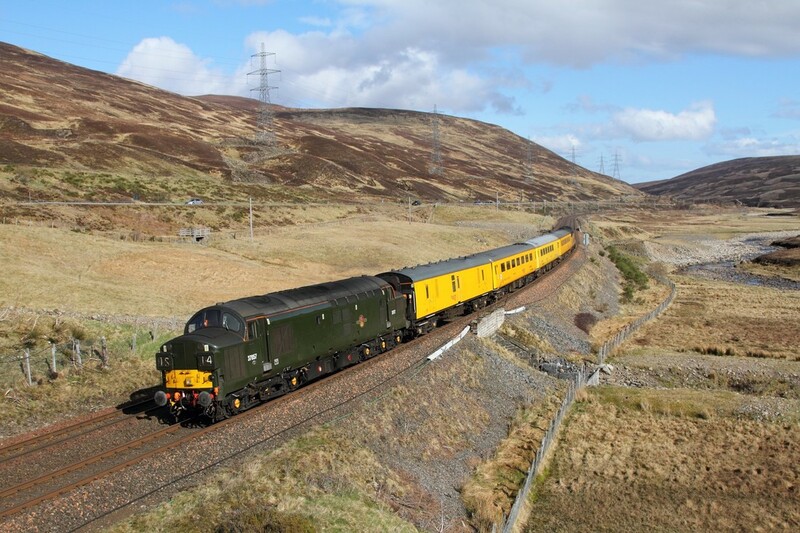 Br Green ​37057 tnt 37421 on the 1Q77 Mossend to Inverness at Dalnaspidal on the 15th April 2017. 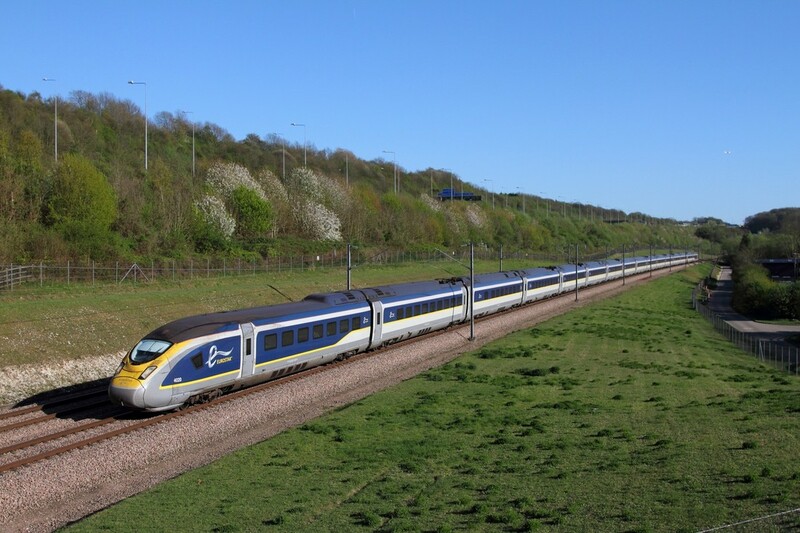 Eurostar ​4020+4019 on the 9O43 Paris to St Pancras at Nashenden on the 9th April 2017. 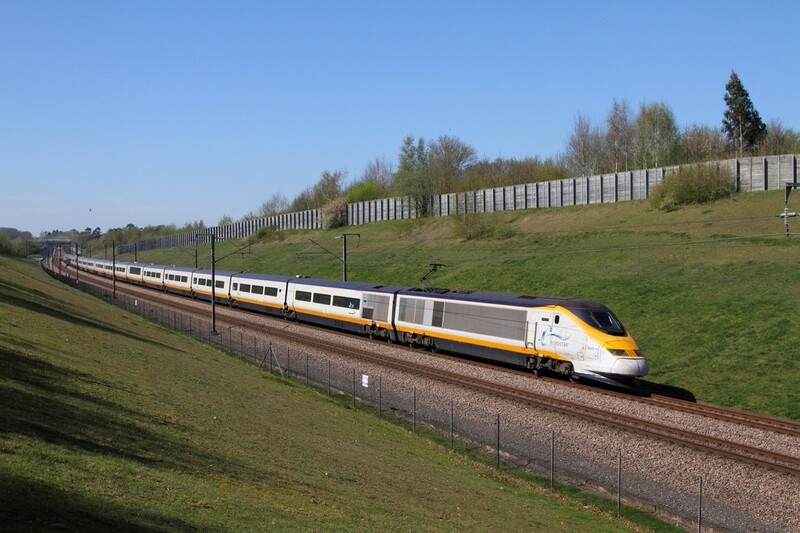 Eurostar ​373002+373001 on the 9O32 St Pancras to Paris Nord near Lenham on the 9th April 2017. 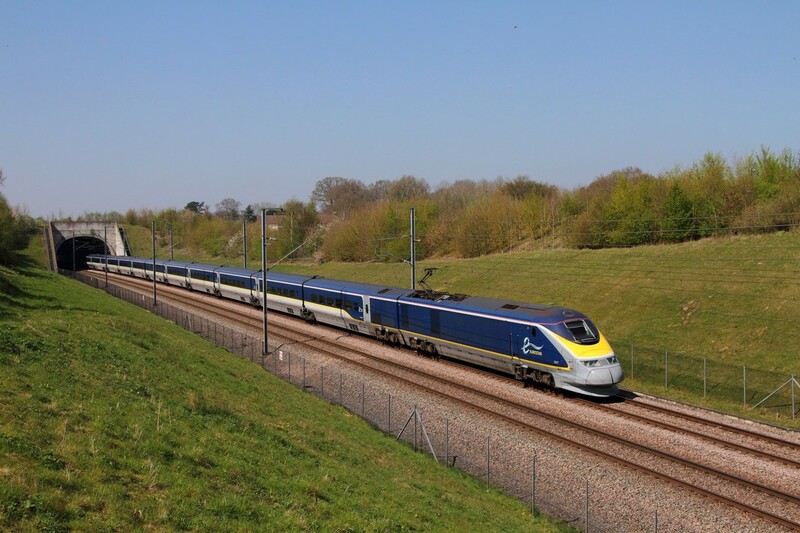 Eurostar ​373209+373210 on the 9O30 St Pancras to Paris Nord near Lenham on the 9th April 2017. 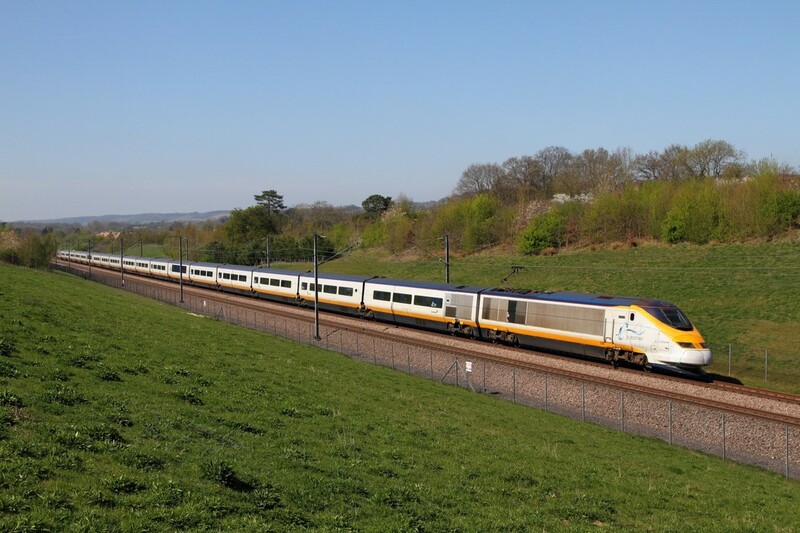 Eurpstar ​373007+373008 on the 9I32 St Pancras to Bruxelles Midi near Lenham on the 9th April 2017. 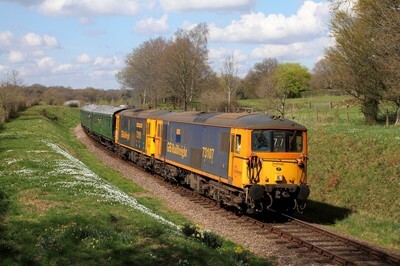 Royal ​67005 tnt 67006 on the 1Y44 Ashford International to London Victoria at Otford on the 9th April 2017. 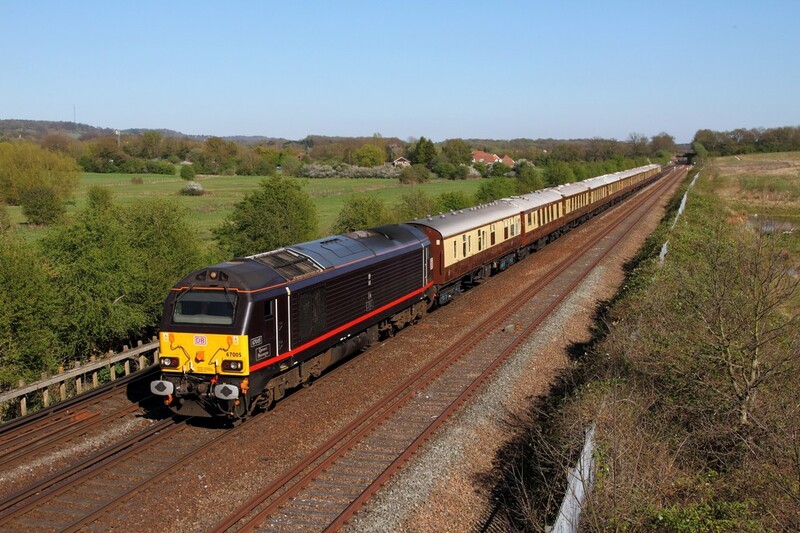 Royal ​67006 tnt 67005 on the 1Y46 London Victoria to Ashford International at Charing on the 9th April 2017. 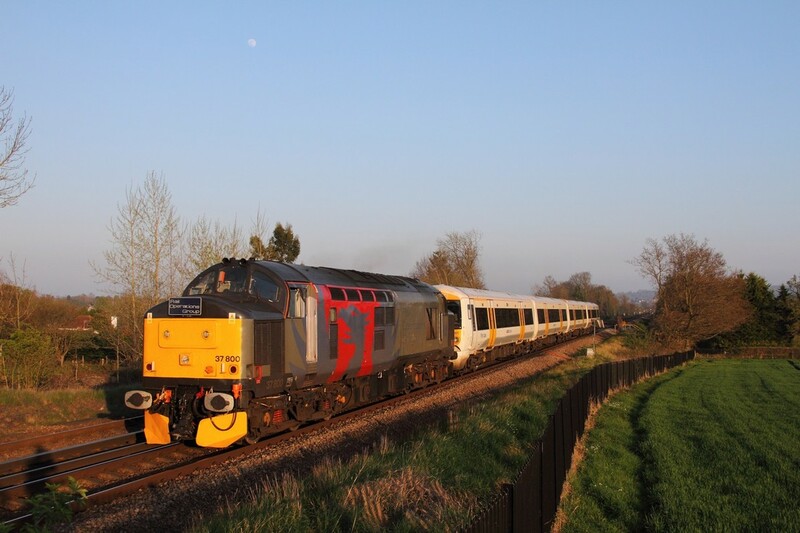 Under the moon, 37800+375901 with the 5Q57 1715 Ramsgate to Derby Litchurch Lane at Hildenborough running 21 minutes late on the 8th April 2017. 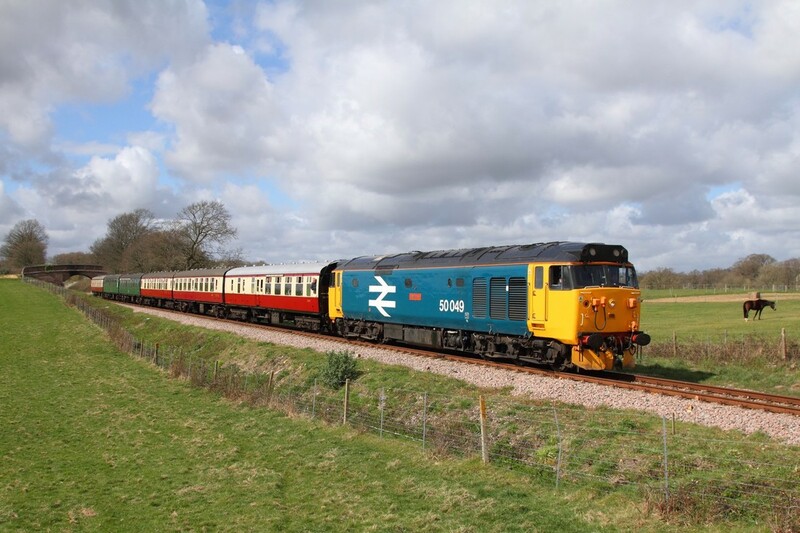 Large logo ​37025 tnt 37116 on the 1Q79 Tonbridge to Derby RTC returns from Sevington at Otford junction on the 8th April 2017. 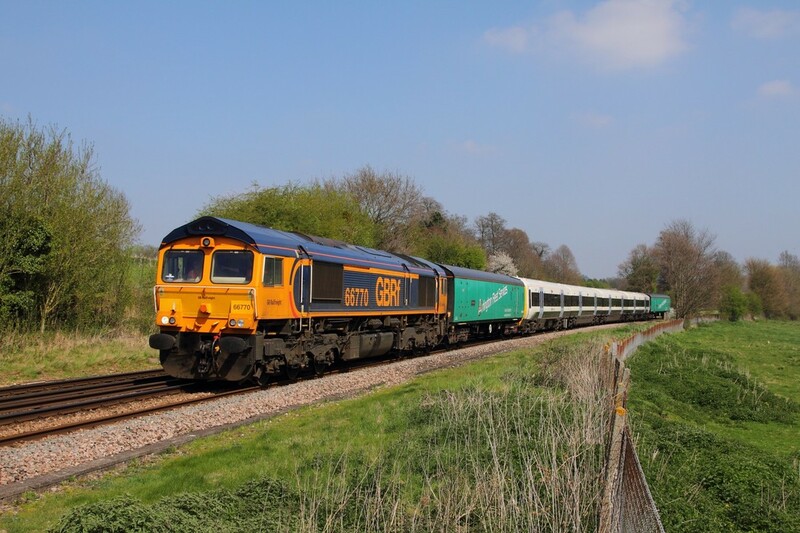 GBRf 66770+465044 on the 5X87 Slade Green to Tonbridge Yard on the Medway Valley at Teston Lane near Wateringbury on the 8th April 2017. 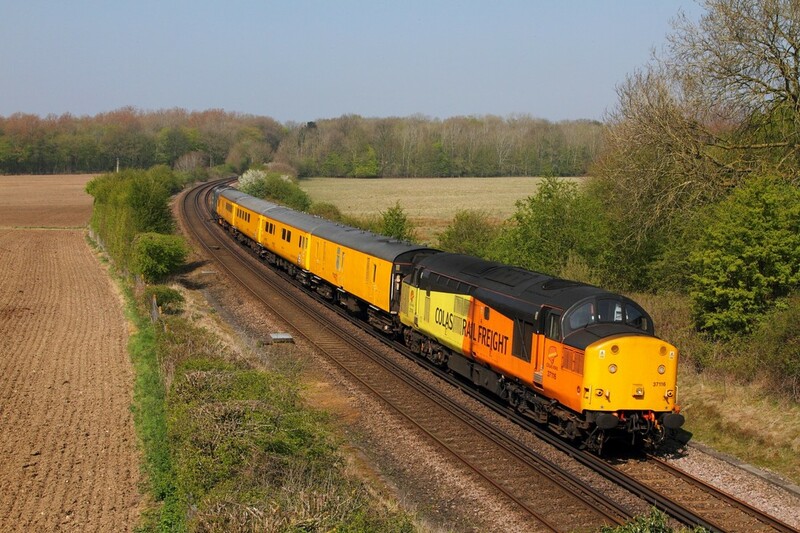 Colas Rail 37116+37025 on the 1Q79 Tonbridge to Derby RTC going to Sevington at Swanley on the 8th April 2017. 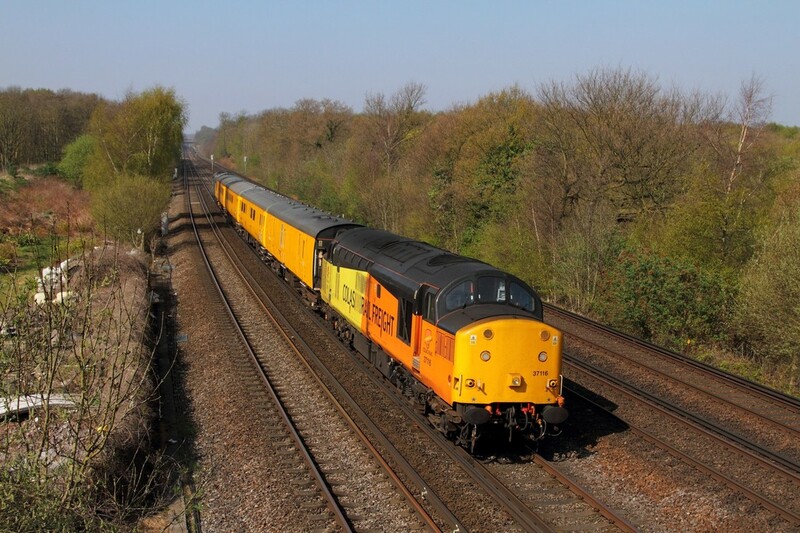 Colas Rail ​37116+37025 on the 1Q79 Tonbridge to Derby RTC going to Sevington at Swanley on the 8th April 2017. 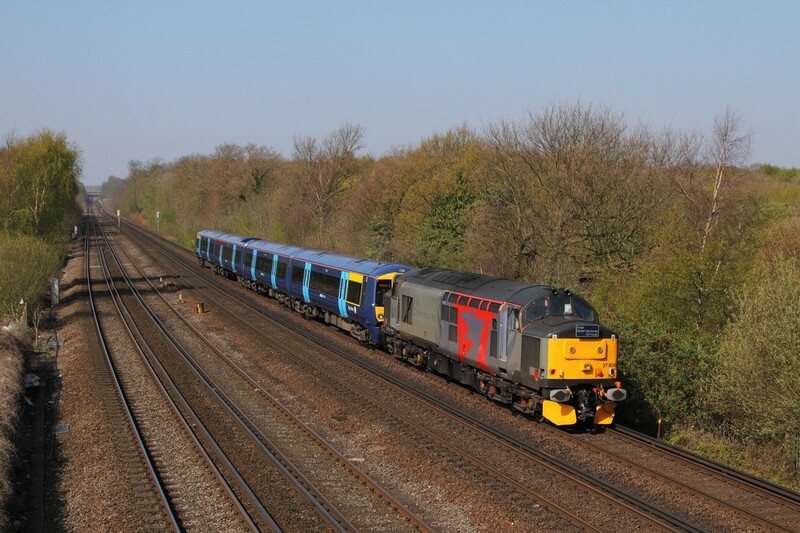 37800+375902 on the 5Q58 Wembley to Ramsgate at Swanley on the 8th April 2017. 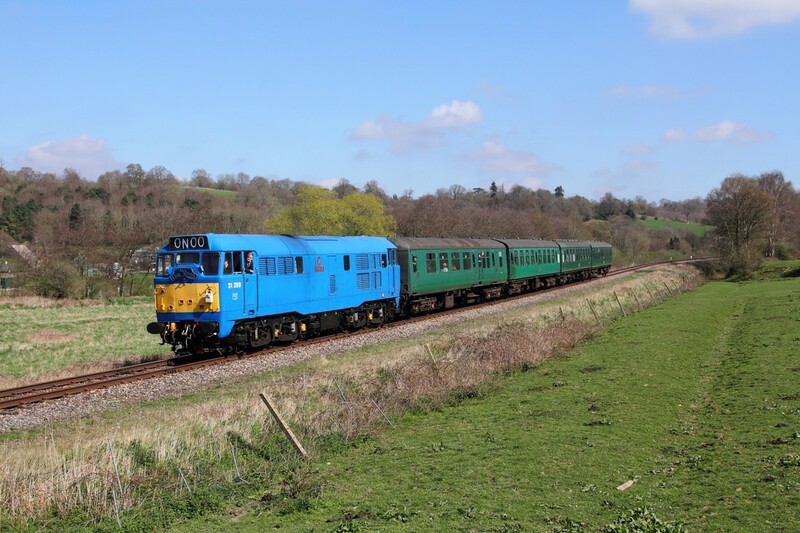 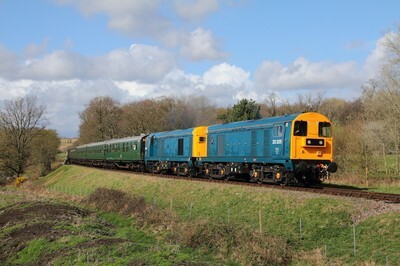 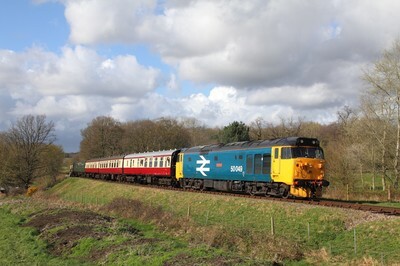 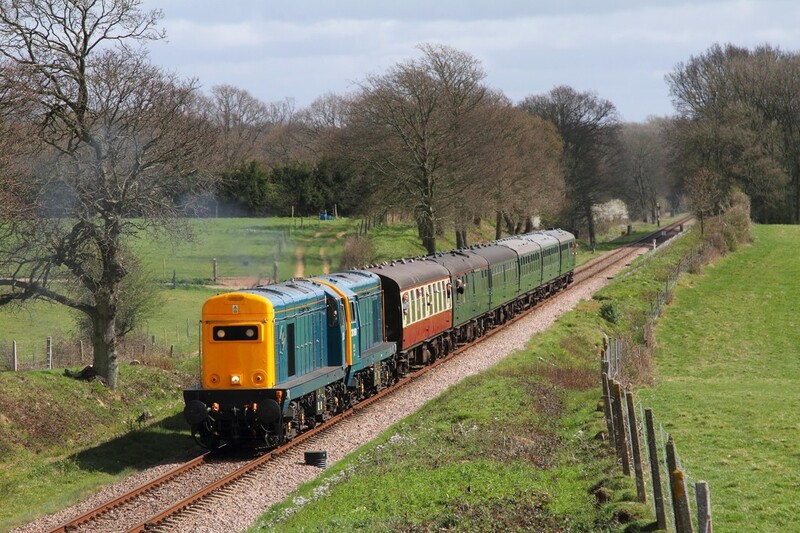 31289 on the 1155 Tunbridge Wells to Eridge at Pokehill farm on the 2nd April 2017. 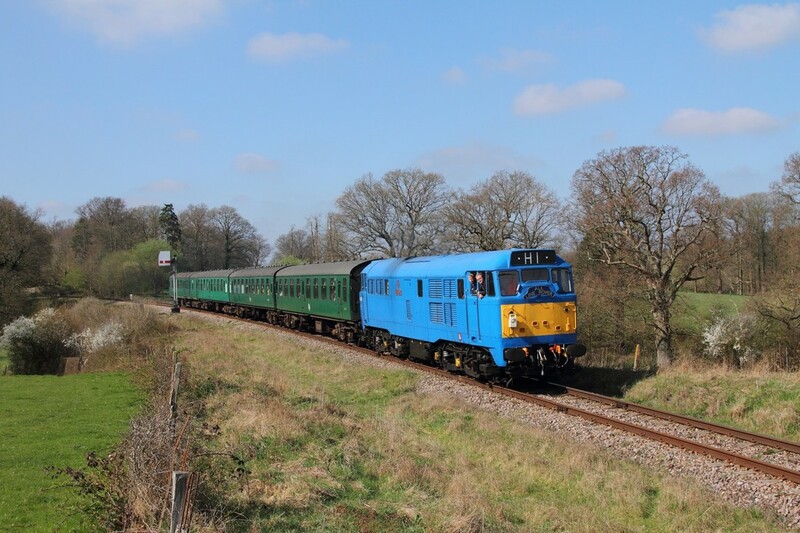 31289 on the 1110 Eridge to Tunbridge Wells departing Groombridge on the 2nd April 2017.